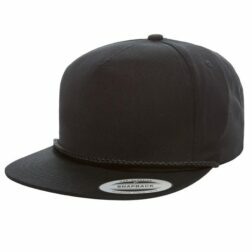 Code: 657. Categories: New Collection, Snapbacks. 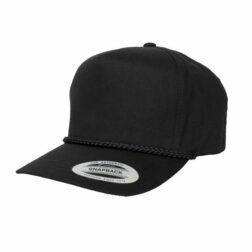 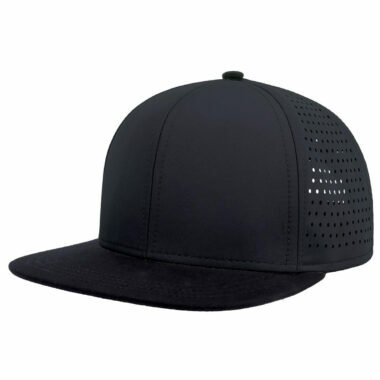 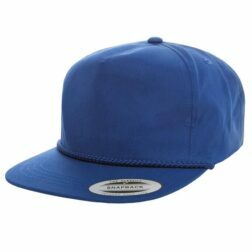 An absolutely original combination of microfibre fabric and the street style of the flat visor. The presence of laser cut holes for comfort on both side panels, gives the Bank a unique look and feel.